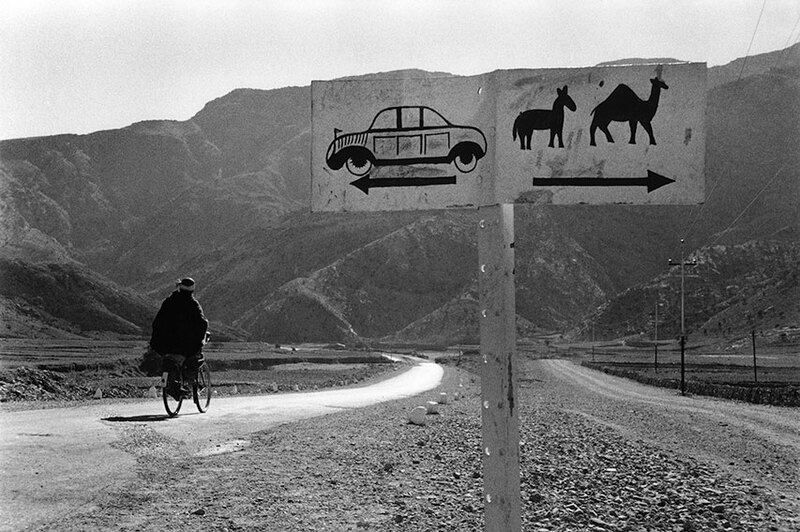 Kolga Tbilisi Photo festival presents, for the first time, a retrospective of Marc Riboud’s works in Georgia, a country he visited in 1992. 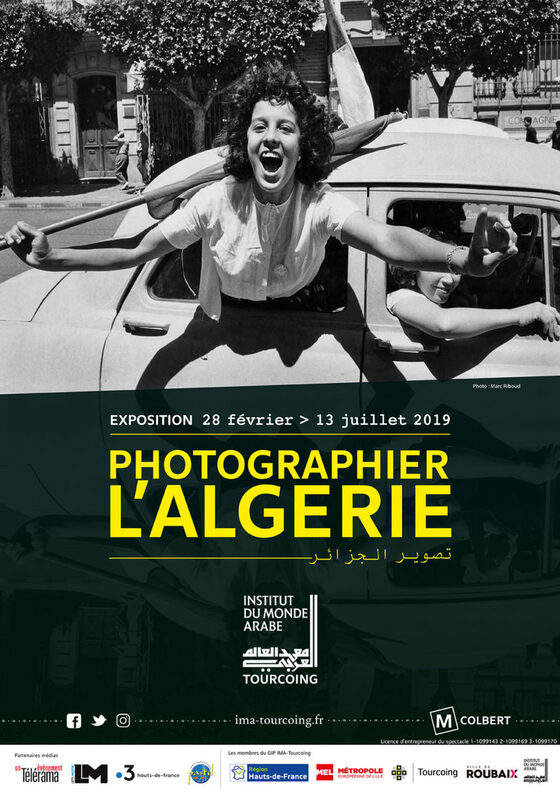 Share the post "Exhibition “Marc Riboud, The Compassionate Eye” in Tbilisi, Georgia"
Discover a choice of photographs by Marc Riboud on Paris, along those of Willy Ronis. Free entrance from Tuesday to Friday 4pm-7pm and Saturday 11am-3pm, or by appointment. 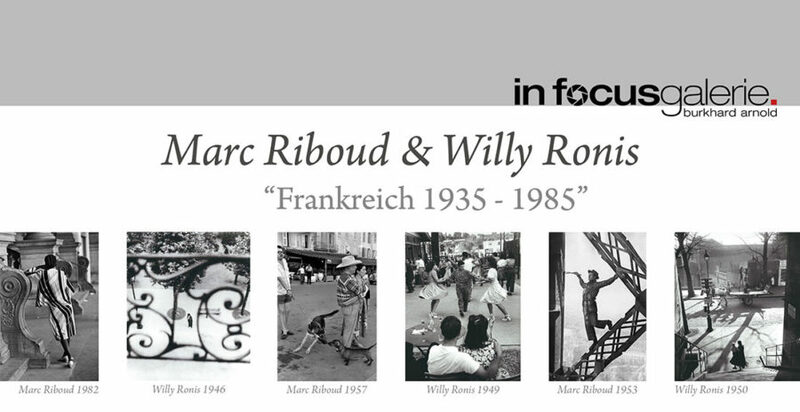 Share the post "Exhibition “Marc Riboud & Willy Ronis” at in focus gallery, Cologne"
During the Month of Photography in Bratislava, part of the exhibition “Marc Riboud. Conscious Traveller. 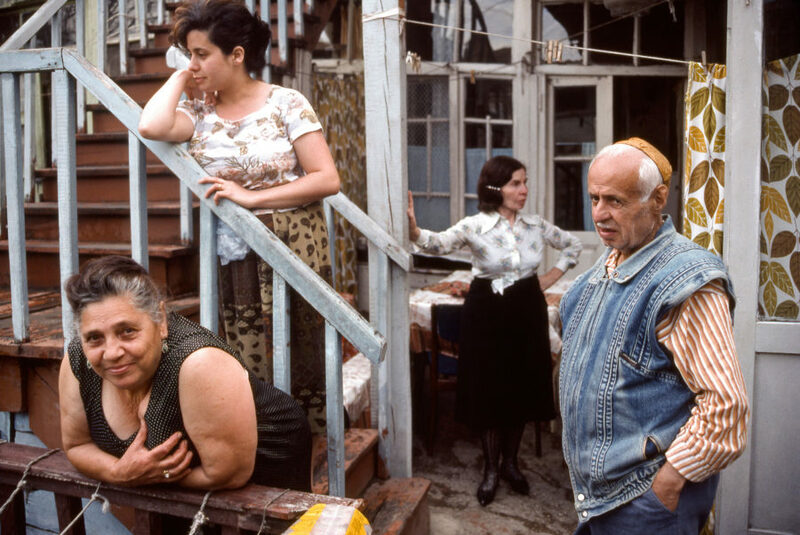 Concerned Photographer.”, organized in close cooperation with the Museum and Galleries of Ljubljana, will travel! 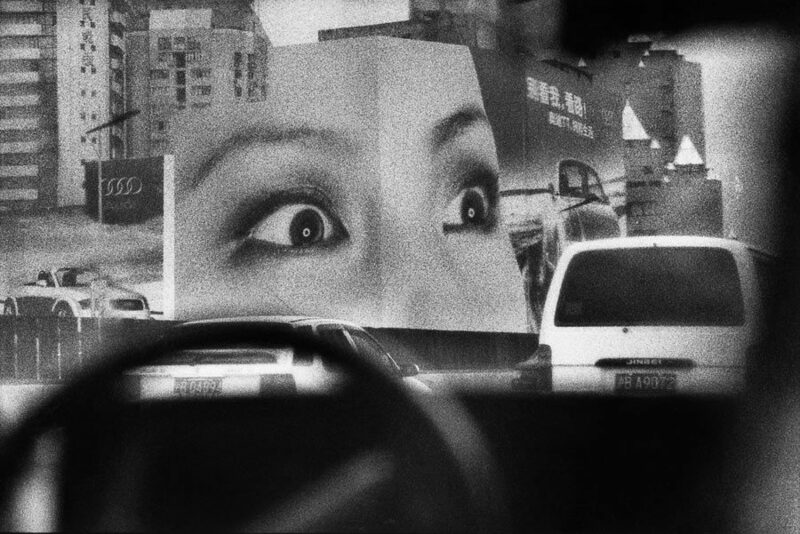 Photographs famous or unknow, vintage and modern prints, this ensemble takes us with Marc Riboud along his journey into the Orient in the 50s, as well as in Russia, or in Czechoslovakia of the 70s-80s. 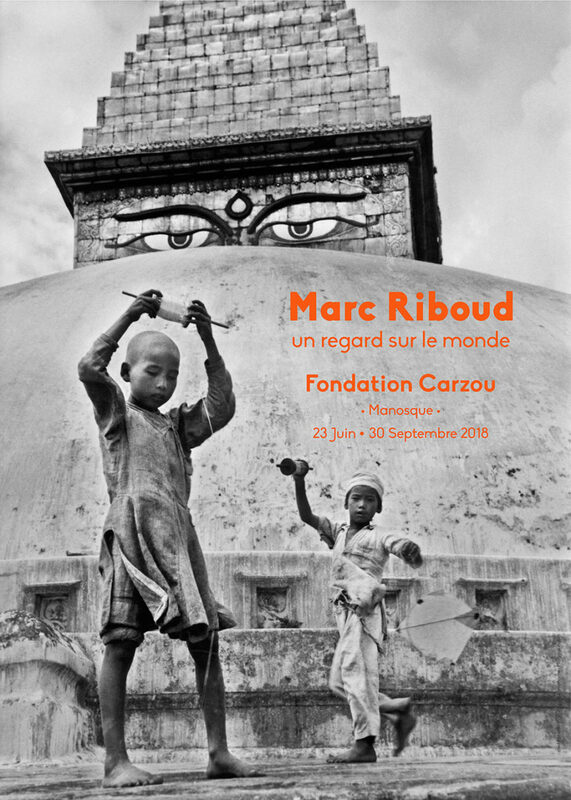 Share the post "Exhibition “Marc Riboud. Conscious Traveller. 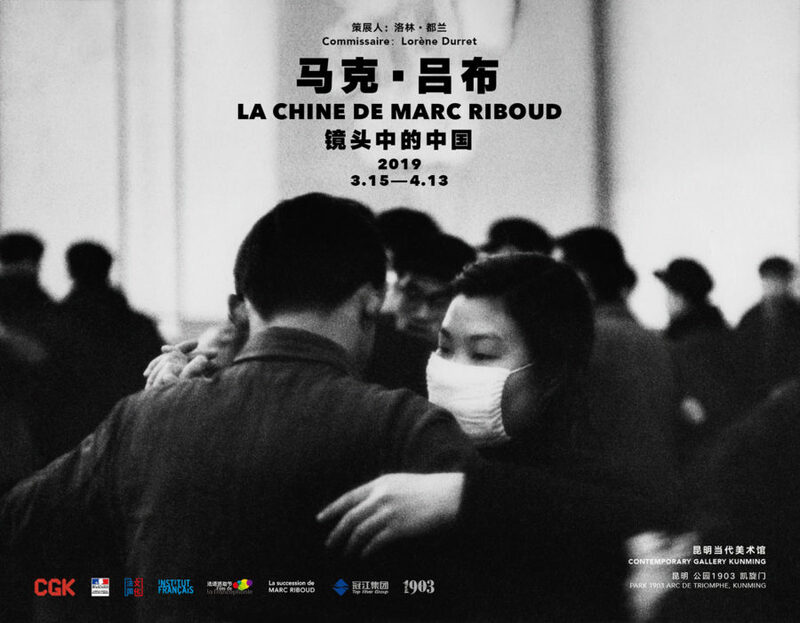 Concerned Photographer” at the House of Arts, Bratislava"
For the first time in Germany, an important retrospective will introduce Marc Riboud’s works, from his first steps in Paris and London, to his later photographs of Vietnam, Angkor and China in the 90s and 2000s. The exhibition, organized by curator Sylvia Böhmer, is held under the patronage of Anne-Marie Descôtes, French Ambassador in Germany, and supported by the French-German Cultural Institute of Aachen. 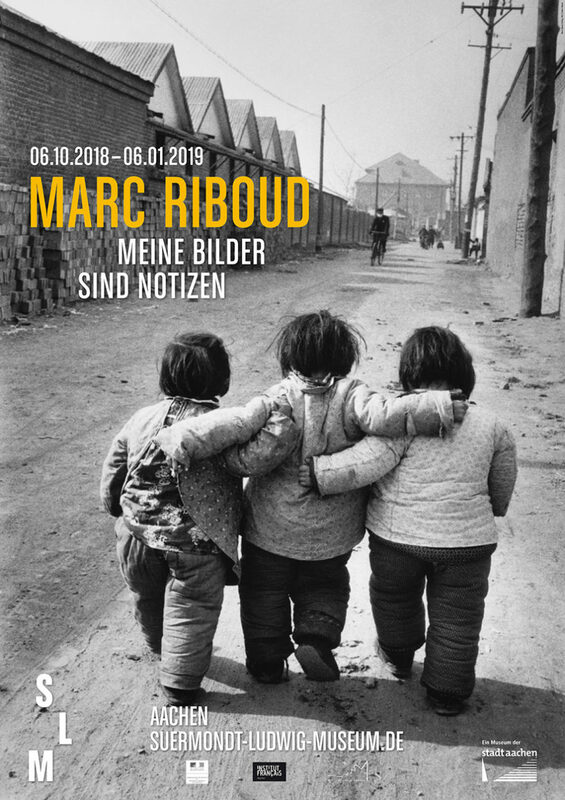 Share the post "Exhibition “Meine Bilder Sind Notizen” at Suermondt-Ludwig Museum, Aachen"
Simultaneously to the retrospective “Marc Riboud. Conscious Traveller. 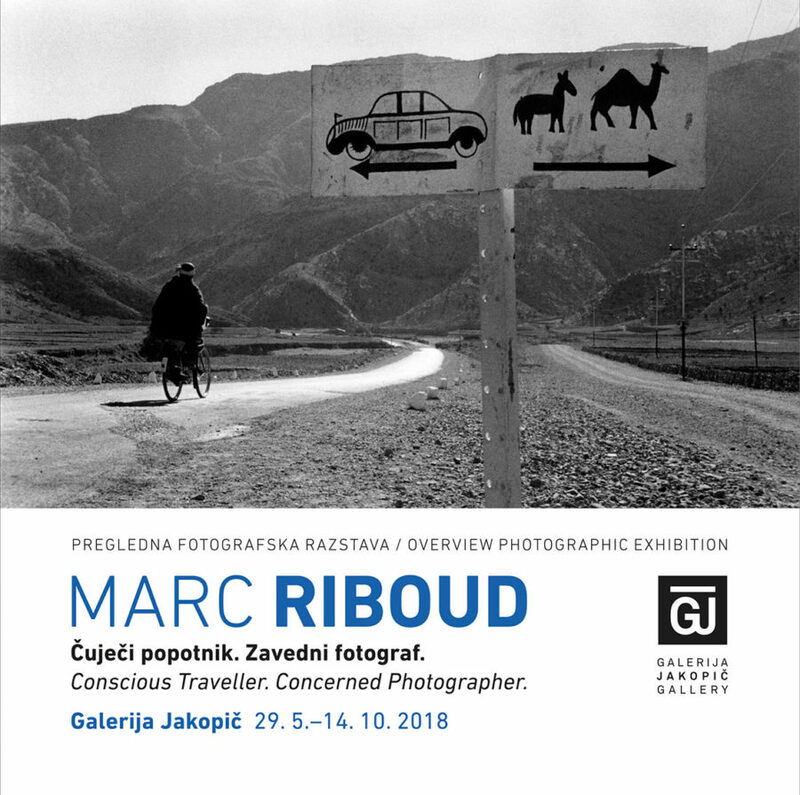 Concerned Photographer.” at Galerija Jakopic, the Galerija Fotografija presents an exhibition of forty photographs, famous and less famous, by Marc Riboud. Opening on May 29th at 6:30pm. 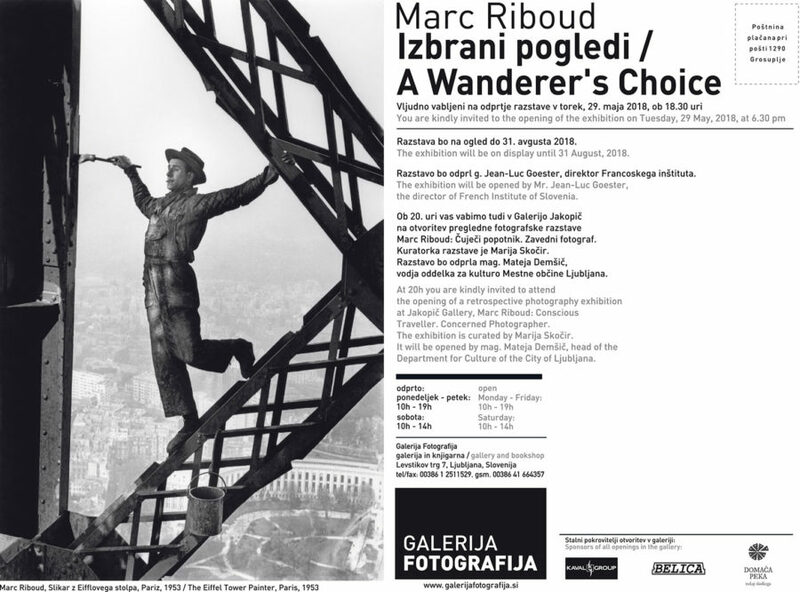 Share the post "“Marc Riboud, A Wanderer’s choice” at Galerija Fotografija, Ljubljana"